Harry Potter Character LOLZ. 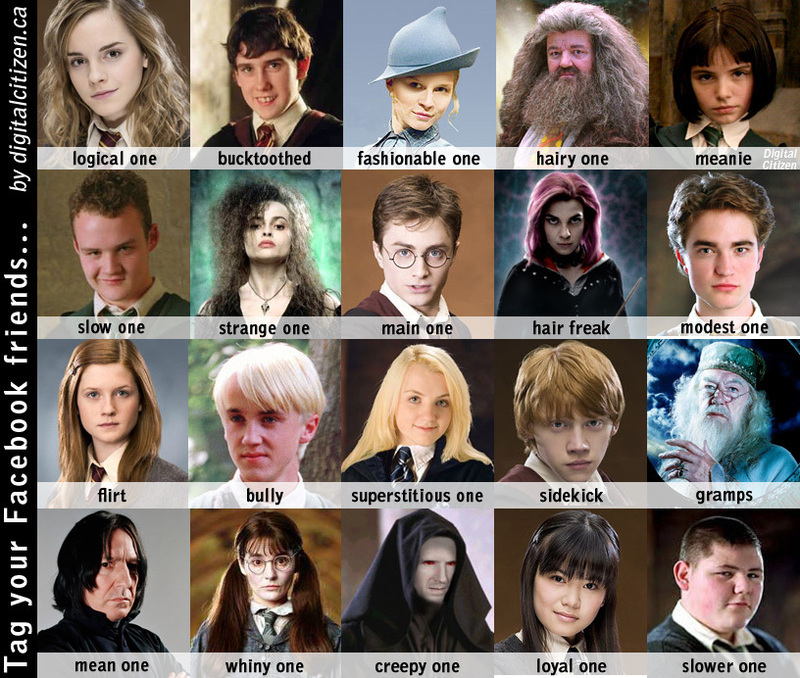 :P. HD Wallpaper and background images in the Гарри Поттер club tagged: harry potter cast characters funny facebook. This Гарри Поттер photo might contain портрет, выстрел в голову, близком расстоянии, макро, and крупным планом. Im the modest, creepy, superstitious, loyal, and strange one. Is meanie just Emma in a wig? i thought that harry should be the choosen one or the brave one cause main one just sounds weird. and to @ peppergirl30 that is pansy parkinson.